Have you ever been Geocaching? Have you ever even heard of it? If you're not familiar, it's hiking with a destination, a GPS reading that will get you to a "spot." When Gil's sister lived with him, it was a way to get her to get out and get some exercise...because at the "spot," she would find a little can of trinkets, if everything worked to plan. 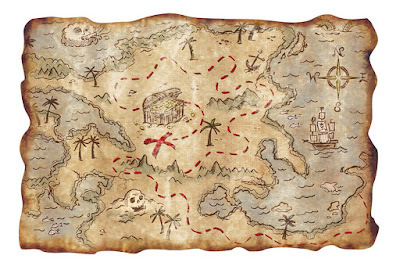 Meleny liked going on these treasure hunts. Which brings us to this week's art challenge: "Treasure." 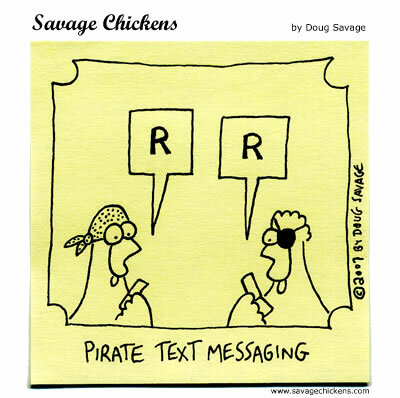 One of our favorite "holidays" is coming up: International Talk Like a Pirate Day on September 19. That alone is cause for celebration, isn't it? 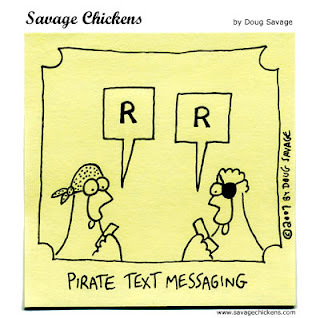 That's from Doug Savage, savagechickens.com. Everyday he posts a drawing on a yellow sticky note. Hilarious! 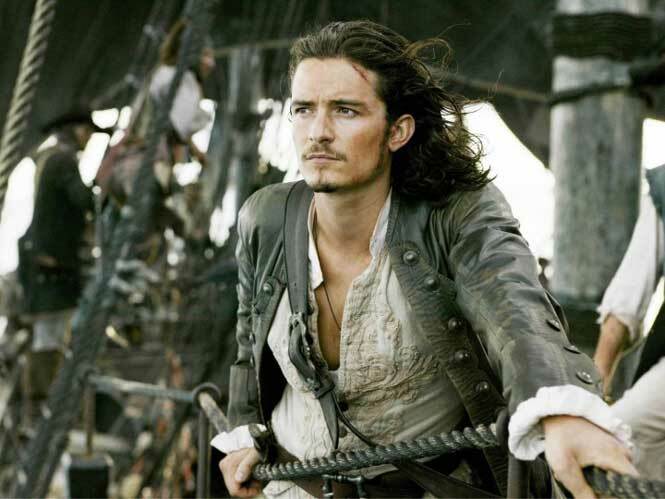 When my daughter thinks Pirates, it's everything about Orlando Bloom, with Johnny Depp a sad, far second. 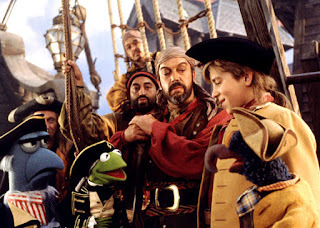 When I think Pirates, I think of the Muppets. Yes, really. Indulge us sometime and rent, Muppets' "Treasure Island." It's a hoot, if a bit dark for the Muppets. (Our favorite part is the Cabin Fever show). 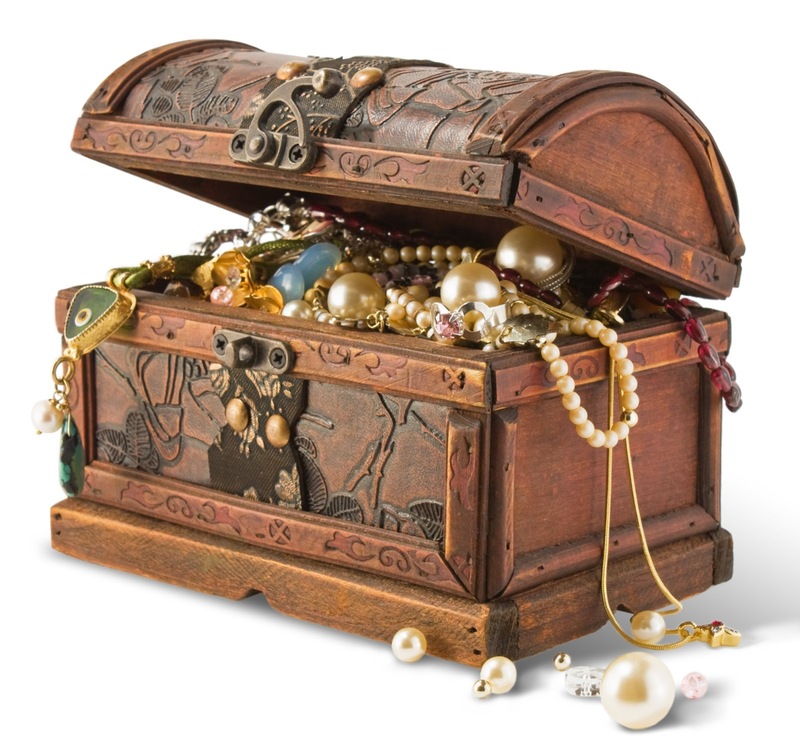 What is the treasure you seek? 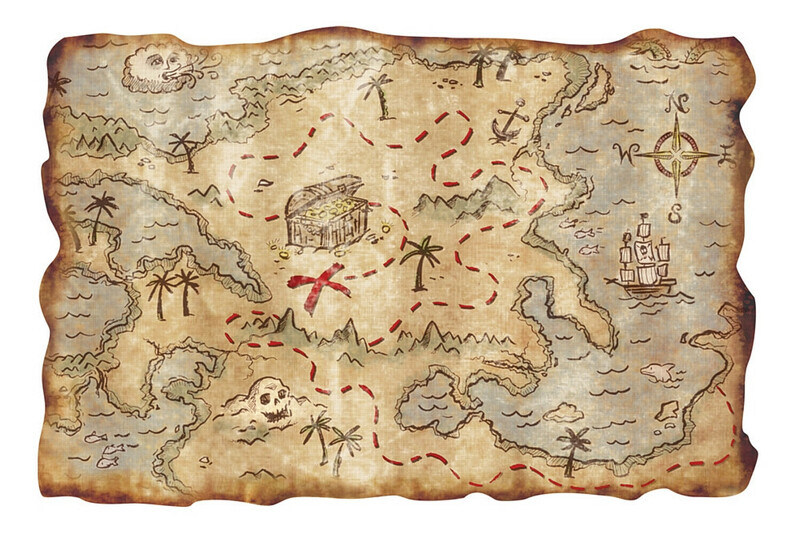 What have you found in your travels? Bring us your "treasure" twinchies! 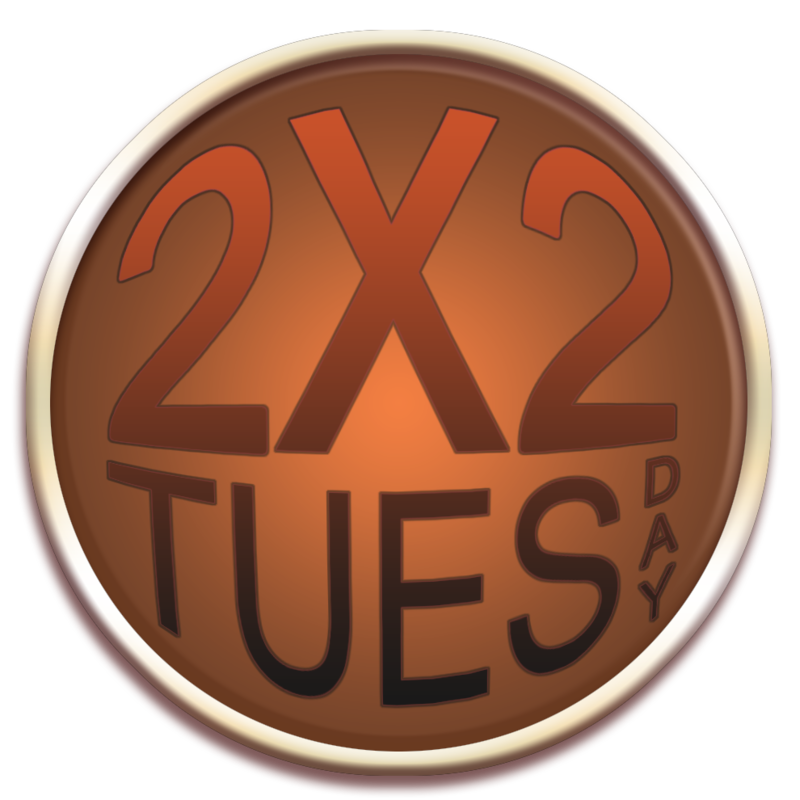 Send them to 1xeritas@gmail.com by 2PM, Tuesday, September 8, 2015. Add a link to your blog, if so desired. Check out the other pages for The Rules. If you have a question, same email will get you closer to an answer. We look forward to seeing what you uncover!